I HAAAAAAVEEEEEE THEEEEEEEEEE POOOOOOOWWWWWEEEEERRRRRRRRRRR!!!!!!!!!!!!!!!!!! HEMAN!!! 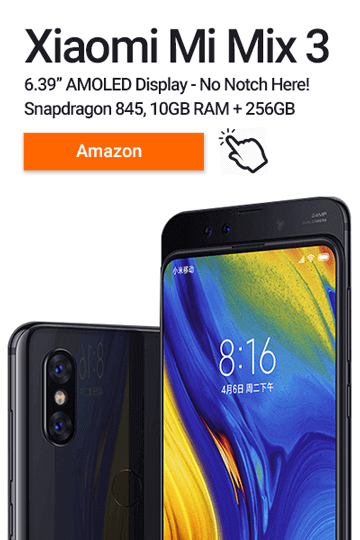 Ulefone have released a new battery-life beast into the wild… the ‘Power 3’… and this time it ain’t no run-of-the-mill smartphone… this has to be their mightiest attempt at pleasing their fans yet… as the Power 3 makes some big leaps when it comes to its hardware. Now if that ain’t enough to get your tech buds tingling then I don’t know what is? So, if Ulefone can manage to pull off a smooth software experience coupled with excellent build-quality then they are onto one hell of a winner! The Ulefone Power 3 has also made it on our Smartphones With Epic Battery Life… Article, check it out! Ulefone have jumped on the 18:9 bandwagon with the Ulefone Power 3 meaning it’ll have a taller and slimmer display than traditional 16:9 smartphones. 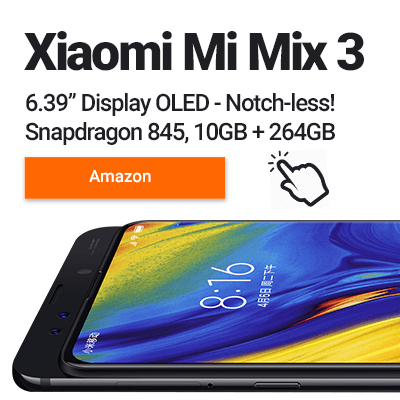 They’ve not skimped out on the pixels either extending the resolution on the 6 inch display to 2160×1080 rather than dropping it lower, it’s Full HD+ baby with a respectable PPI of 402. They don’t mention any third party suppliers for the screen, so we’ll have to wait and see how well it performs. Let’s hope they’ve gone with a Sharp display as they’ve been on fire recently. One fact we do know is that it’s going to be using Gorilla Glass 4 for protection against scratches and drops. It’s good news as Ulefone hasn’t forgotten that all important notification LED on the Power 3… hurray! Ulefone makes a small mention of the materials on the Ulefone Power 3 saying.. “metal-like”… and then talks about spray-on powder coatings. Let’s hope this is just a’ lost in translation moment’ and the Power 3 does use a full metal unibody. I’ll update as soon as I hear back. More to come soon. The Ulefone Power 3 is one of the first Android phones to feature a next generation MediaTek chip. It will use the mid-range Octa Core Helio P23 (MediaTek 6763) which focuses on improved camera quality and world-class power efficiency. 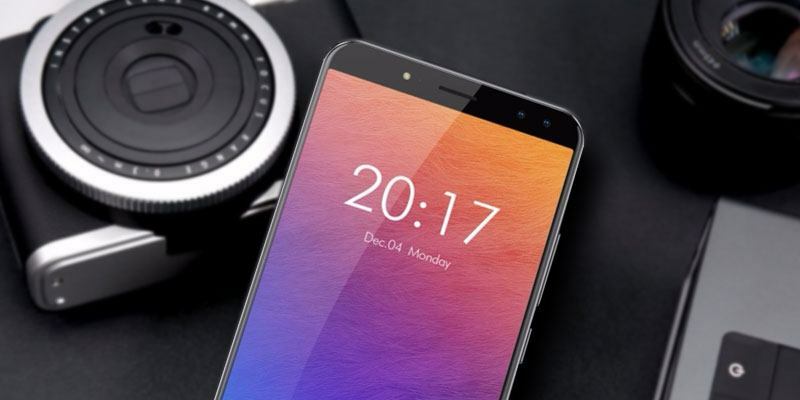 While the P23 is capable of 2.3Ghz multicore speeds and up to 2.5GHz single-core speeds, the version inside the Ulefone Power 3 will be under-clocked at 2GHz. You’ll also see a big bump in graphics as the Helio P23 (MediaTek 6763) will come with the new ARM Mali-G71 mobile graphics processor. The ARM Mali-G71 uses the new Bitfrost architecture. This architecture comes with the benefit of improved VR, AR and gaming performance. ARM has even gone as far to say that the new GPU’s built on this Bitfrost will match or beat current (system-on-a-chip) laptop gaming performance. 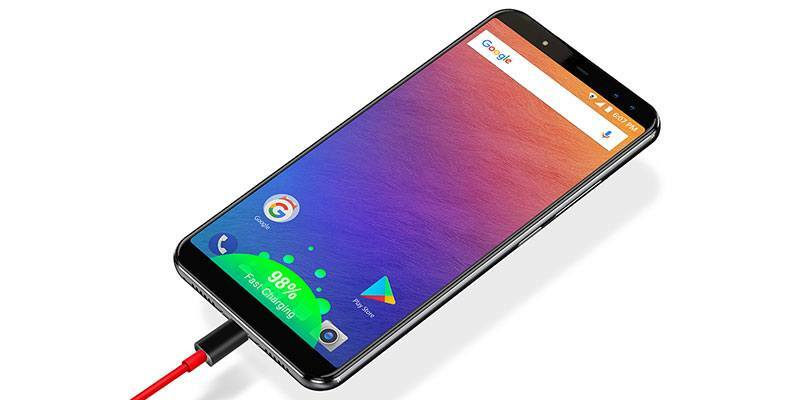 Backing this up is 6GB’s of RAM, but Ulefone hasn’t mentioned whether it’s LPDDR4X yet. It will come with 64GB’s of storage as standard and this will be expandable via Micro-SD up to 256GB in size. 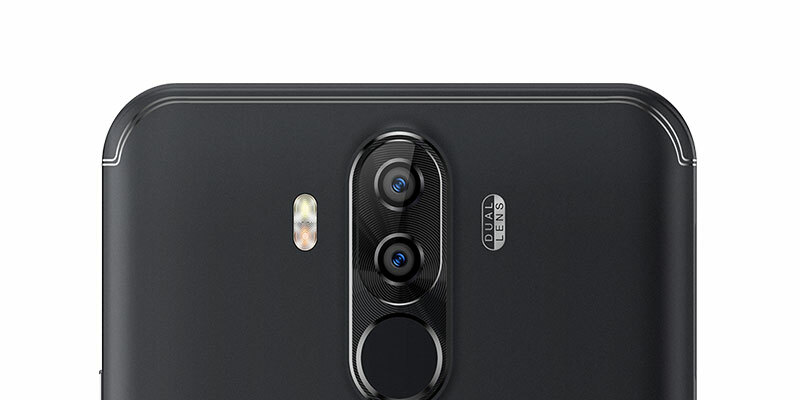 It’s also good to see that Ulefone hasn’t skimped on the Power 3’s camera, with the rear camera featuring a dual lens set up (21 MP + 5MP) and the selfie camera also has an impressive 13MP + 5MP dual-lens setup as well. Another welcome sight to see is that Ulefone has put a lot of effort into the selfie cam. Making it dual-lens with an impressive 13MP + 5MP should really help in low-level light and also to add lots of depth of field (bokeh). With more and more selfies been taken everyday, this is definitely going to be a crowd pleaser! For all your die-hard selfie queens (one right here) they’ve even added a front facing selfie softlight which will help to lighten and smooth our your mugshots! As the name suggests this phone is all about the power. The Ulefone Power 3 comes with a huge 6080mAh battery that will keep you off-grid for an impressive 2-3 days. With such a mammoth battery size you’ll be glad to hear that the Power 3 has fast charging built-in. Inside the box, the Power 3 comes with a quick charge 4.0 charger (3 amps) that promises a full 100% charge in 120 minutes or you can get a 30% charge in just 30 minutes. Although the Power 3 battery is non-removable, it does have a secret feature. Built inside the Power 3 is the ability to reverse charge your other gadgets meaning you no longer have to lug around a hefty power bank. You also get a case, screen protector, USB Type-C to female headphone adapter and a micro USB to Type-C adapter. All-in-all its a good haul with Ulefone going the extra mile to make sure you can easily connect all your old accessories. Looking for the Ulefone Power 3 Tech Specs? We’ve got you covered in our full details table below. And don’t forget if you’ve got any questions just head to the comments section. UK Network Coverage? Yes, the Ulefone Power 3 comes with full UK Support for all carriers. Ambient light, E-compass, Magnetic, Gravity, Gyroscope, Proximity.